For a few years, some CPU ranges are conceived in order to communicate according to the standard NMEA 2000. This “recent” communication network dedicated to navigation improves data rate between the instruments and offers a significant higher flexibility of installation than NMEA 0183. 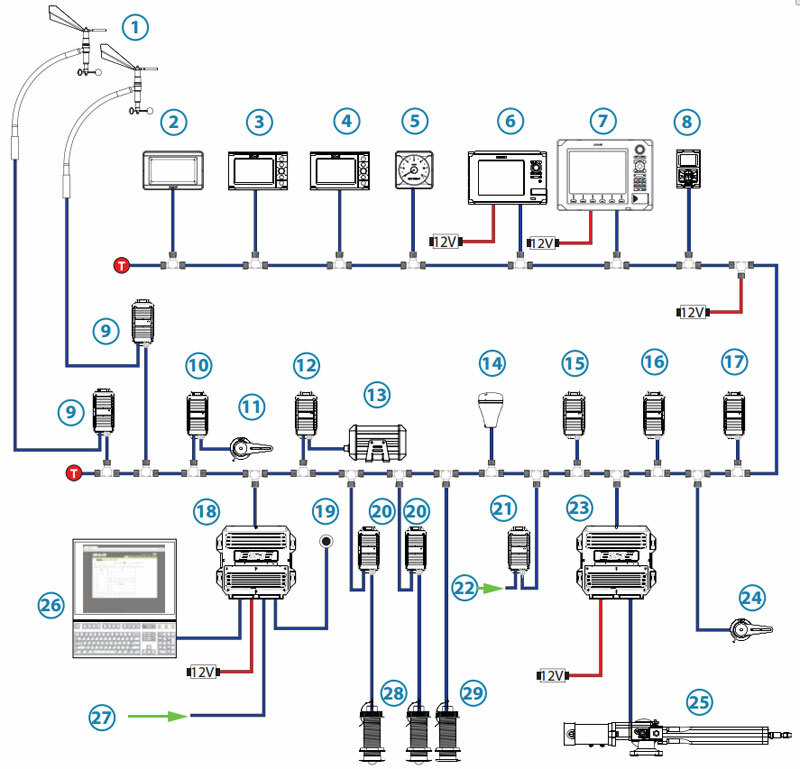 Physically, the network is connected to a cable or a primary junction box on which display units and marine sensors are connected thanks to standard wired plugs. Thus, each display unit becomes multifunction. It shows data from all the sensors whatever its position on the “backbone” of the network. 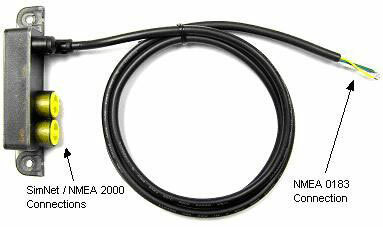 NMEA 2000 standard has a language different from NMEA 0183 standard which is still mainly used on yachts. To keep dialogue between devices using different standards on the same network, manufacturers provide adapters to convert to NMEA 2000 standard. Data read and sent by ADRENA are in NMEA 0183 standard. Thus, it is necessary to use a NMEA 2000 to NMEA 0183 converter connected to the laptop. 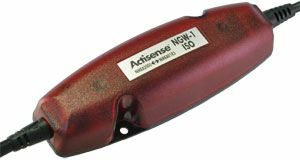 Specialized manufacturers like Actisense (NGW-1) or Vespermarine provide several models. Vespermarine provide an all-in-one box which is at the same time an AIS receiver/transponder, a WIFI/USB router and a NMEA 2000/NMEA 0183 converter. Converted data are currently restricted: position, boat speed and wind direction are provided but it is not the case for waypoints and performances data. For the same reasons, data sent by ADRENA will not be read on a CPU that is not performance-oriented. Thus, it is recommended to consult the conversion table of each manufacturer before any purchase. Raymarine plotters bigger than 7″ include an input/output NMEA 0183 in addition to the NMEA 2000 “Seatalk NG” network. 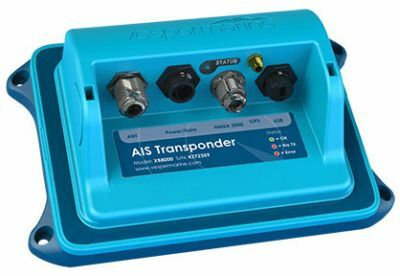 For other NMEA 2000 devices, it will be necessary to use an Actisense converter. 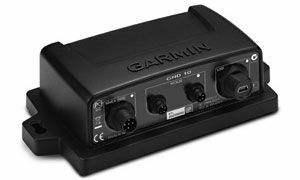 New Garmin CPUs provide an input NMEA 0183 via an external box as well as a NMEA 2000 to FDX converter. Indeed, Nexus belonging to the manufacturer Garmin, it provides a box (GND10) to translate the FDX performance protocol used by Adrena with the Nexus NXR CPUs. Zeus and Triton ranges also work in NMEA 2000 on the brand owner network “Simnet”. In addition to input NMEA 0183 that can be found on some plotters, NMEA 2000 to NMEA 0183 “AT10” converter is available in option. 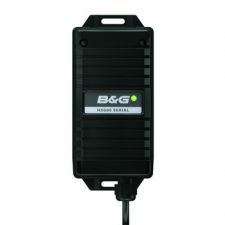 B&G H5000 performance system is currently the only CPU based on NMEA 2000 that can transfer data performance provided by ADRENA via an H-Link connection. 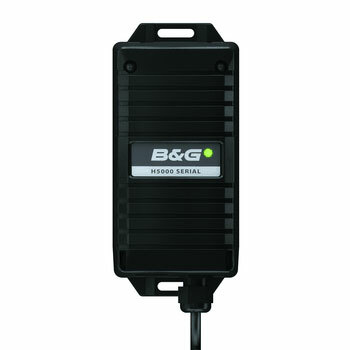 It also includes a NMEA 0183 interface called “H5000 serial”. 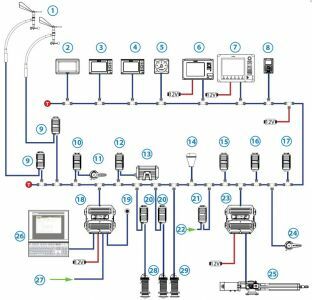 Enthusiasm for NMEA 2000 systems is due to the improvement of flexibility and the possibility to integrate new sensors in on-board electronic networks (ratemeter, tank gauge, motor data…). Such evolutions concerning powerboating and leisure sailing in particular, CPU manufacturers have not implemented performances data in NMEA 2000 standard language. However, racing oriented CPUs (NKE, B&G…) keep the same possibilities of communication with ADRENA.